Based on Kingswood, we specialise in bespoke birthday and celebration cakes. 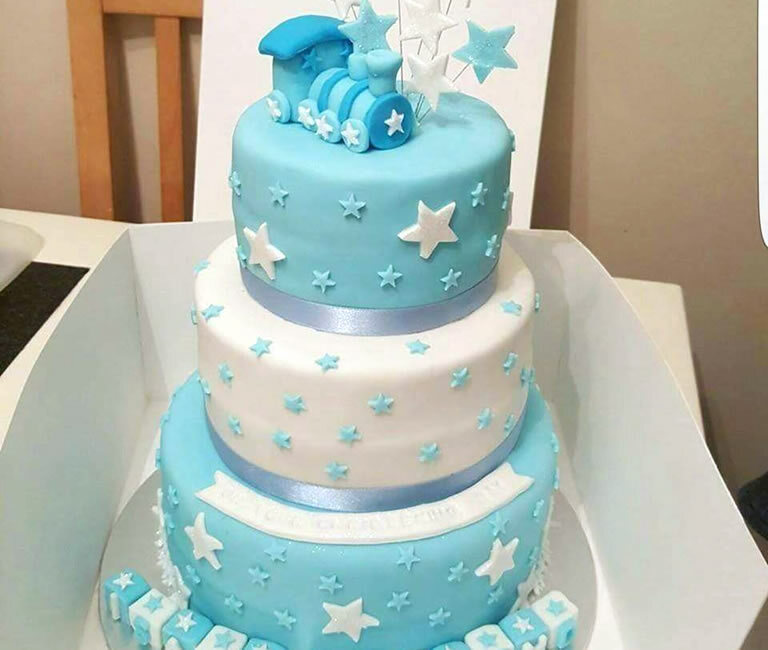 All our cakes are created to meet the individual design requirements of the customer. Couldn’t love the cake more. Thank you so so much. Great service. Can’t wait for tomorrow to show it off! Your cakes are beautiful always surprising us on your creations cannot thank you enough ! We are a FAMILY run company supplying FRESH FISH MEAT & FROZEN PRODUCTS, and now FRUIT VEG & SALAD PACKS, all this with free delivery direct to your door, with over 50 years experience in the food industry. 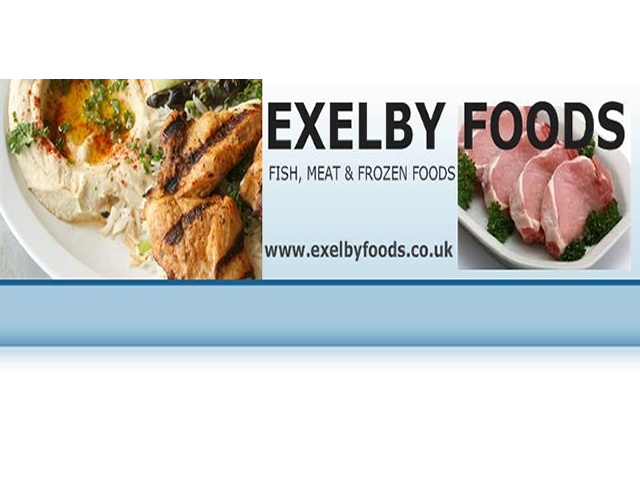 We offer the finest fresh and frozen products. I am the 3rd generation of Exelby in the food industry, with my father & grandfather both being in the fish trade for over 85 years between them. Our fresh fish is filleted daily, and prepared to your requirements, i.e skinless,boneless or portioned, our meat products are butchered and packed fresh to order daily, both in our temperature controlled rooms, all products have full traceabillity, which are recorded in our strict paper work system, under the guide from the food standard agency. Would recommend giving this butchers a try ordered a few times and never disappointed top quality meat and rib eye to die for.